Set the risk you want, and never exceed it with easyTrade. No spreads or margin requirements ensures maximum price transparency. and see why traders love dealCancellation. 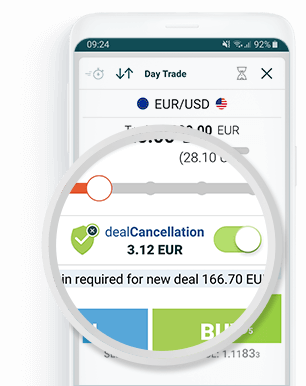 Our innovative trading platform requires no installation and is available for trading instantly, with one of the quickest trading activation processes in the industry. Start trading in minutes today. 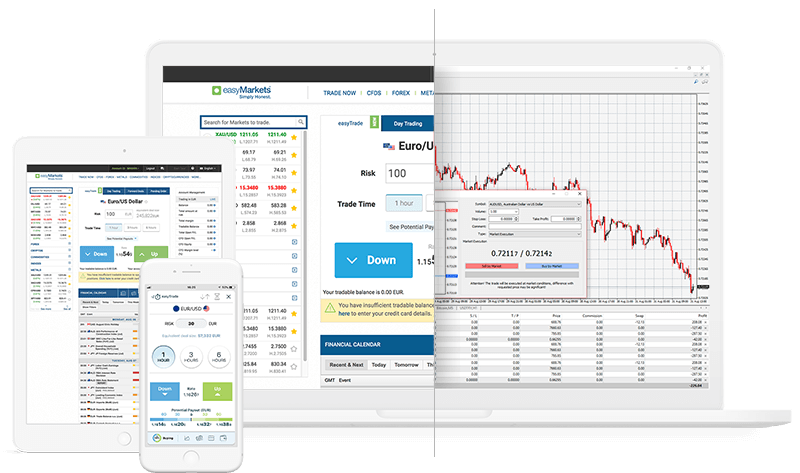 Open a demo account to try our features, or open a live account to start trading in minutes. Thinking of signing up and want to sweeten the deal? We understand that we win if you win, which is why we regularly create unique offers and promotions to deliver our traders the best experience. Click here to view our current promotions and offers to start your trading off with the boost you need. Some have a limited timeframe, so don’t miss out! Thinking of diving right in? Join the action by selecting and opening an account. easyMarkets account packages have no minimum balance required for opening, a signup process that takes just minutes, and no obligation to fund or trade. 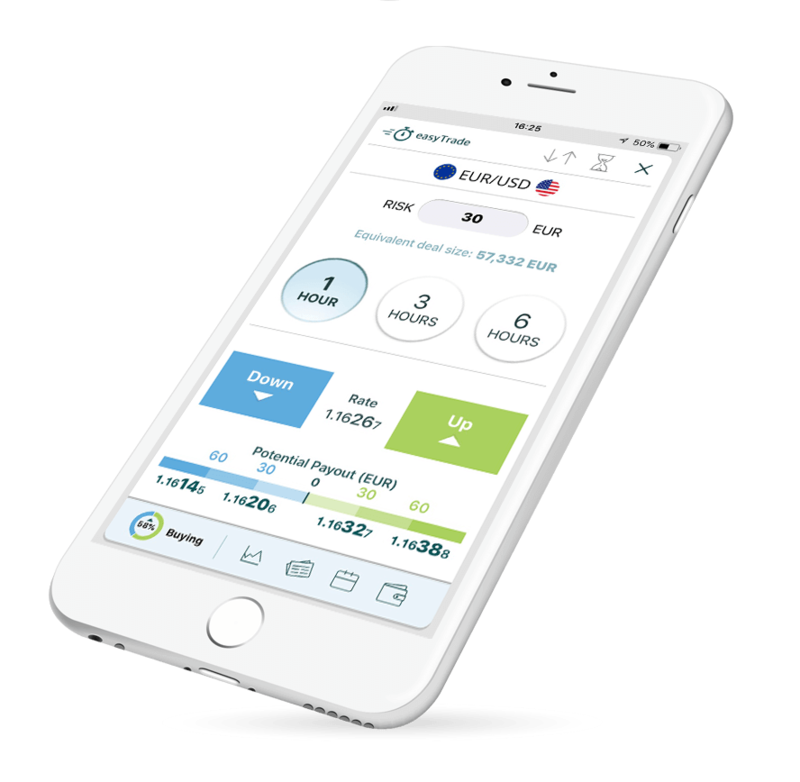 Experience the easyMarkets innovation advantage, by gaining access to our unique tools and trading conditions. New to trading? Find live trading intimidating? Perhaps you just want to test the waters and play around? If you are new, increase the scope for success by opening an easyMarkets demo account, and enjoy a simulated trading environment, so you can build your skills in a risk-free before you start trading. Get the training you need for smart trading. Want to learn more about trading, macro-themes and the market? New to trading or a seasoned veteran, register for whichever FREE easyMarkets webinars you want. With two webinars put on at regular monthly intervals, easyMarkets is committed to making sure our clients are both educated and prepared for whatever market conditions may arise. The most exciting market at your fingertips. 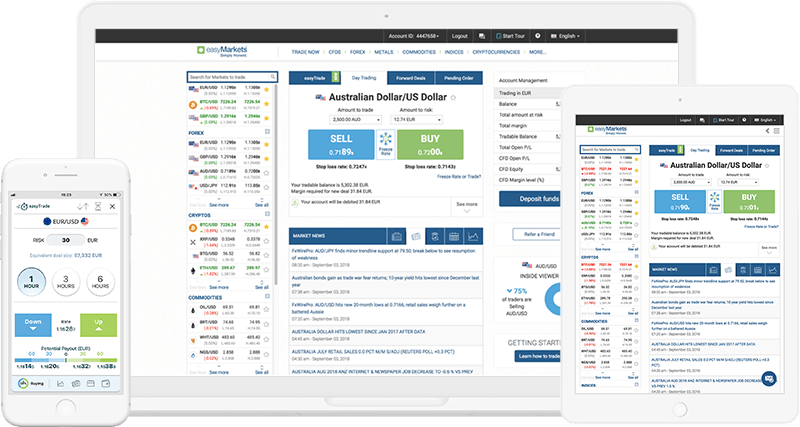 Through its real-time Forex trading platform, easyMarkets Australia offers complete suite of tool for Web, Desktop, Mobile and MT4 trading with 24 hours a day support and Dealing room service. In addition, easyMarkets provides One on One Forex training, The Trading School – Video on Demand trading lessons, and seminars. At easyMarkets we don’t just offer you an account, we offer you a complete trading experience. Our benefits and conditions have been developed over almost two decades of experience and were designed to cover each of your individual needs. Discover trading within minutes with this low level entry to get started. Experience our leading platform and get access to our exclusive trading tools. Receive the red carpet treatment with our institutional grade trading package. Access insider reports and trading conditions with all the VIP benefits. Already a VIP and want SuperVIP Status?